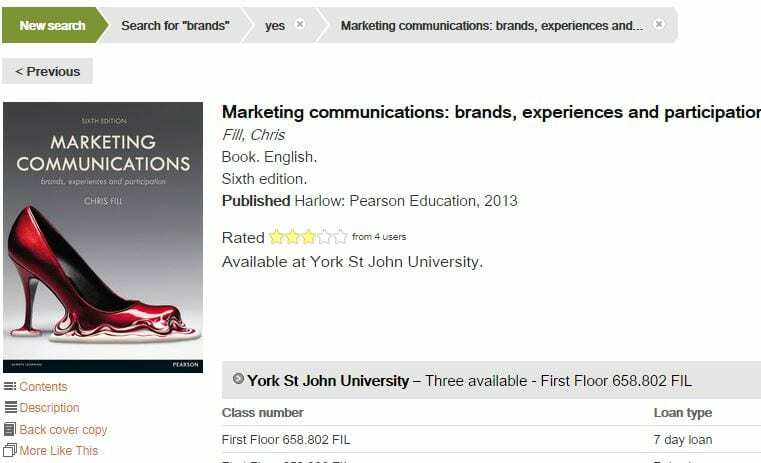 It’s at this time of year when students start browsing the dissertation collection to find out more about structure, particular topics, useful bibliographies and general layout; how contents pages and appendices are managed are also typical enquiries. Half way down the ground floor of the Library is our dissertation collection, just past the binding area, with undergraduate dissertations located on the right-hand side of the entrance and postgraduate dissertations on the left. 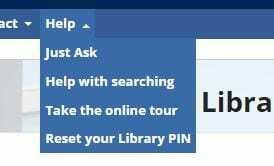 So, if you’re looking for a particular subject just type ‘BA management‘ or another award into the search box of the Library catalogue; a list of University of Lincoln dissertations will then appear in date order. 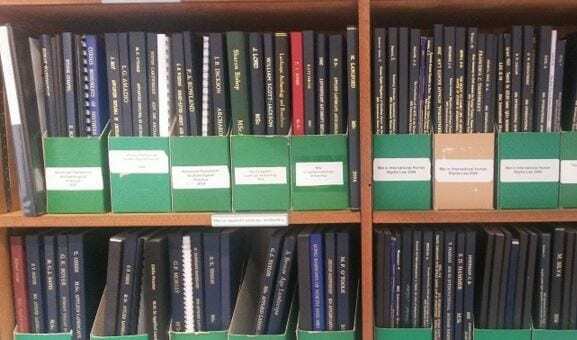 The dissertations are arranged by subject and then by surname on the shelves. 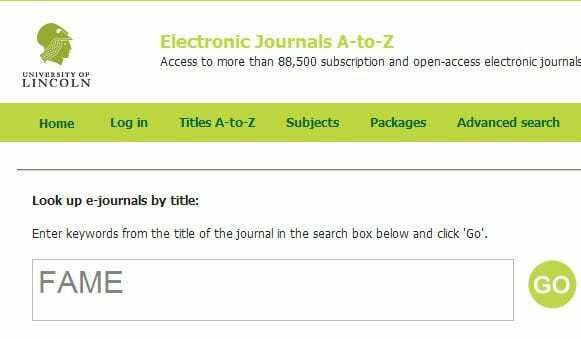 Promoting dissertations gives me another chance to eulogise the merits of another great source of information, the database called EThOS which contains over 400,000 doctoral theses. 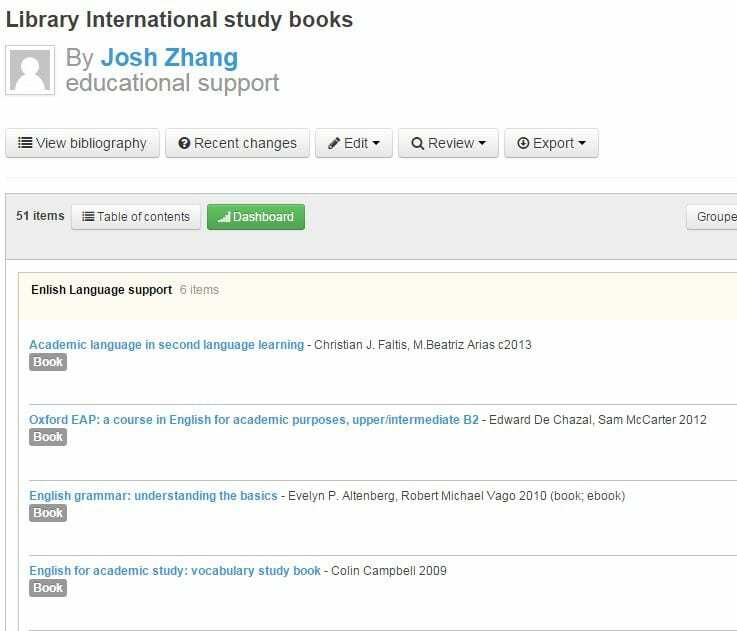 You can download instantly for your research, or order a scanned copy quickly and easily. 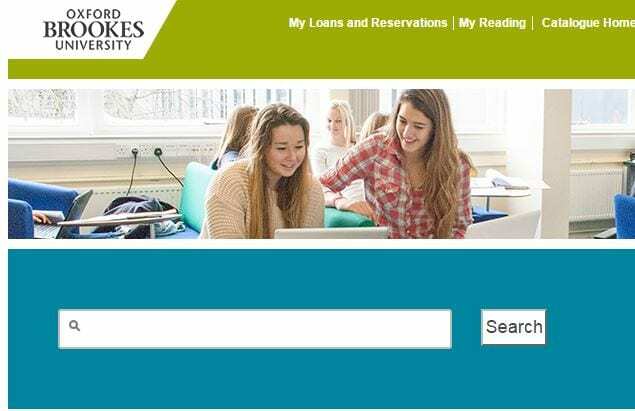 I’ve found EThOS extraordinarily helpful at supporting students at all levels of study. It saves time in the long run to use these resources, plus you don’t have to read the whole document.